Will the quality of an online college be as good as an on-campus school? Is it super easy compared to an on-campus college? All of the above are valid questions and there are a few critics who favor on-campus schools over online colleges and tend to say negative things about the latter. To clear things up and set the record straight, we have debunked the following 5 common myths about online colleges.  You can also learn more about online colleges with the College Atlas Online Colleges Guide. Accreditation is a cooperative process between private and state institutions to ensure a college maintains a standard of quality. According to the Open Education Database, there are more than 3,000 accredited online college programs, and that list is growing. Additionally, most of the credits from accredited colleges can be transferred to other schools. Accreditation also validates your degree, which will be recognized by employers. It’s important to make sure that any online college’s claims of accreditation are verified by the U.S. Department of Education or Counsel for Higher Education Accreditation. Visit this site to find out if the school you’re interested in is accredited. There are various ways you can pay for your online degree tuition and fees. 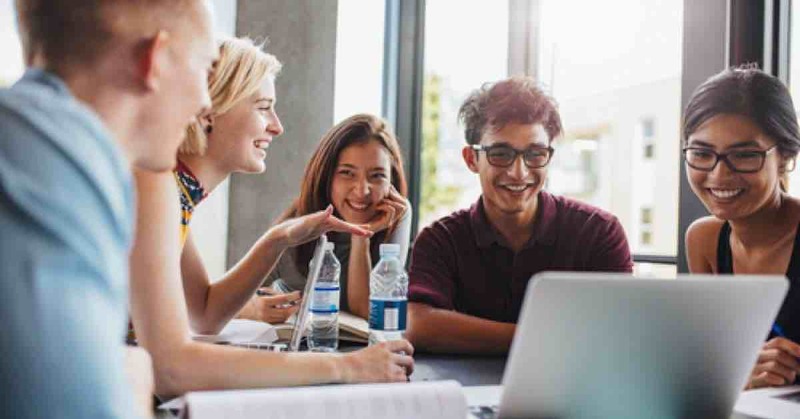 Online colleges that are accredited by an agency recognized by the U.S. Department of Education offer federal financial assistance to students. Some online schools may also offer scholarships and grants. Be sure to check with your online college to see what types of financial aid are available. This is simply not true, as accredited online schools are required to meet a certain level of quality in their curriculum. This means that online school curriculum can be just as rigorous as an on-campus school. The curriculum may include lectures (through video), timed tests and quizzes, assignments, and assigned readings. The advantage of an online school is that course material can be referenced at any time, and you can take notes at a leisurely pace. You’ll also get opportunities to interact with your peers in group discussions and participate in group projects via online. In terms of speaking with your professor, he or she will be available by email, phone, or chat system, depending on the school. Some professors even devote regular “office hours” for online students. Online college classes contain a diverse population of students covering all levels of computer literacy. Consistently, however, these classes are attended by a larger percentage of older students (30 years or older), as opposed to younger students. Most online college courses are designed with that in mind, so navigating the course material requires minimal technical know-how. Though working at your own pace is nice, you are still held accountable to your professor to complete your coursework. You will also be graded based on your quality of work. 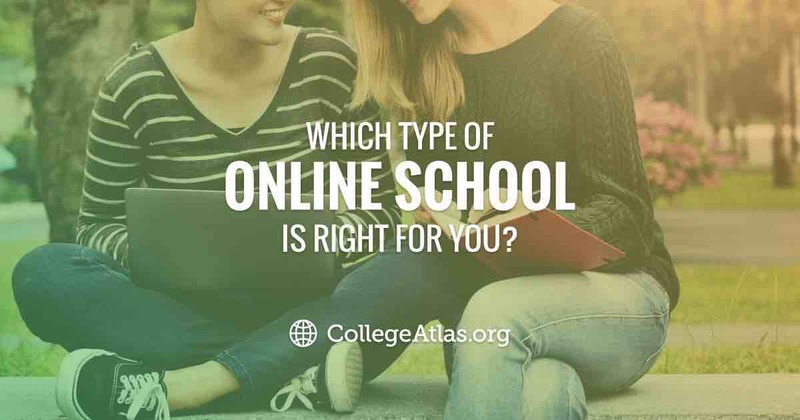 Just like the ones above, there are several myths about online colleges that can easily sway your decision whether or not to attend a school. This is why it is important to do thorough research on online colleges in general as well as any specific schools you may like to attend to really see if they are the right fit for you. Overall, if you are considering an online college, take into account your own learning preferences. If you are someone who has a great deal of self-discipline and good time management skills, you will be set up for success at an online college. 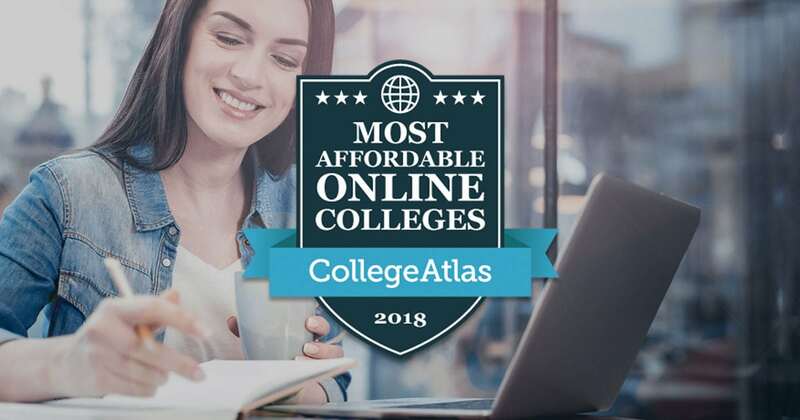 On the other hand, if you want to continue your education, but feel like your responsibilities could keep that from happening, online colleges are worth exploring as a possible option.